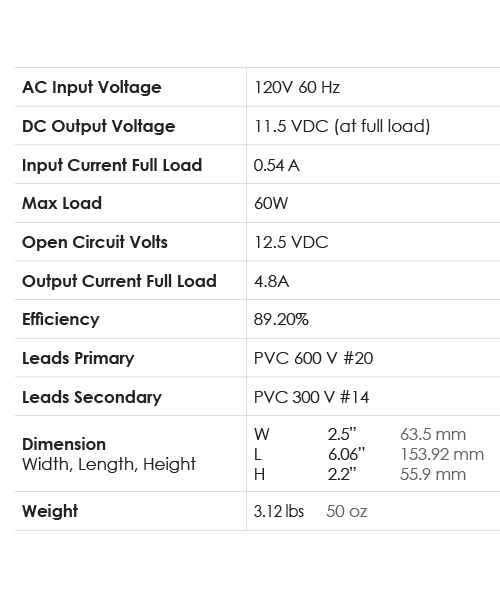 Our marketing materials are done in an interactive PDF. 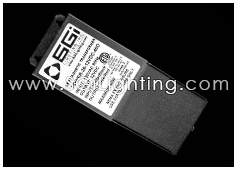 If you are having difficulty viewing this information please click here for a free updated version of Adobe PDF Reader. 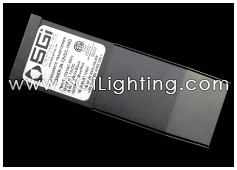 SGi Lighting Inc. is The LED Lighting Source™ specializing in commercial, landscape, architectural, and residential LED lighting solutions. 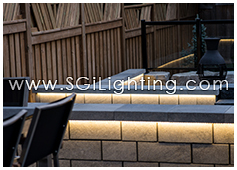 SGi LED Neons: A success in Edmonton! 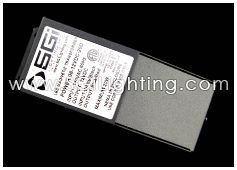 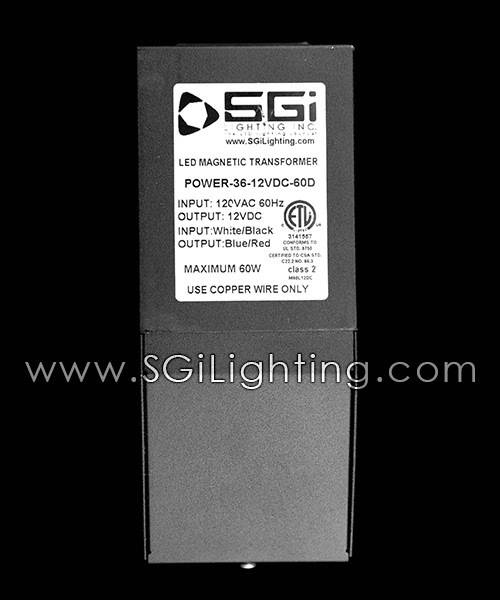 Copyright © 2018 SGi Lighting Inc. All photographs, marketing material, and website content material are the copyrights of SGi Lighting Inc. No one may in any way duplicate or use these materials without the written permission from the management of SGi Lighting Inc. Use without such permissions will be considered an infringement.